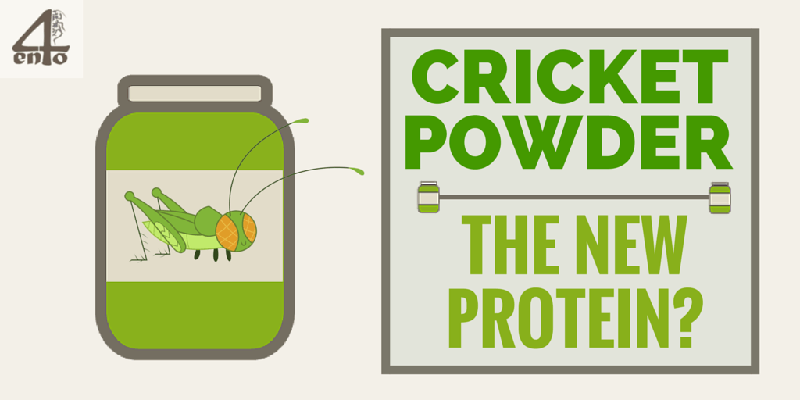 Cricket protein is fast becoming one of the hottest items on the “insects as food” train. The reasons for this are perhaps many, like the nutritional and environmental benefits and the ease with which you can produce powder and flour from it. So in this blog post I thought we should take a deeper look at why cricket based products are something you should have on your insect radar too. [toc]You might be asking yourself: why cricket powder? or what are the benefits of such foods? After all, you probably have your favorite protein powder already, or you have no intention of cooking with cricket flour at all. So let’s take a deeper look at why you should care, and what the benefits really are. When talking about food, one of the first questions is nutrition. And for anyone interested enough to be reading this post, it is probably an even bigger issue. To begin with, here are the nutrition basics for crickets. What About Cricket Protein Powder or Flour? When it comes down to it, we are actually talking about protein in powder form. I know most of you won’t be eating the crickets whole! So how much protein does 100g of cricket powder actually contain? The comparison according to Exo is actually quite astounding! If you are consuming crickets in a powder form you are getting protein in the kinds of proportions you would expect from any protein powder. This section is for those interested in cricket protein as a replacement for their current protein powder. The numbers stack up, with small pluses and minuses on various amino acids. Which means that overall cricket powder is shaping up to be a very good option as a protein powder because it provides a complete amino acid profile. So grab some cricket protein and head down to the gym! Want to try some insects? Check out these delicious Insect Food Products Available Right Now. Insects in general are also very high in some specific minerals that you might wish were in your diet today. That is a huge amount of calcium and more than 3 times the iron you would get for the same weight of beef, which is known to be high in iron already. Insects in general are also supply a good dose of B12, something that many people are in need of. And last but not least, there is the Chitin, which although still being heavily researched, may provide many benefits if included in our diet. It is a complex discussion, but some people claim Chitin may help with weight loss and cholesterol. And it has also been used in wound healing amongst other things. So the nutrients present in insects, and their associated benefits seem to be almost endless. Although the nutritional benefits of cricket protein are quite significant, when combined with the environmental ones it really is an impressive option. One of the fundamental differences between crickets and any other type of animal is the amount of protein they pack. When you compare with packaged meat, the 12.9% protein they contain seems quite low. However, that is not an oranges vs oranges comparison. And back to the University of Iowa data, 27.4% of lean ground beef is protein. And that is after the 60% waste. For those good at Maths, that is 0.40 x 0.274, which is approximately 10% usable protein in a whole cow. Compare that with crickets which are 21% protein by weight. Now that is seriously protein rich from a food resource standpoint. unlike cattle, crickets require around 2 kg of feed to produce 1 kg of meat, and around 80% is edible. Cattle, on the other hand, require 8 kg to produce the same amount of meat, but only 40% of the cow can be consumed. And even if we take these figures with a grain of salt (or a dash of cricket!) you can see that the factor difference between the two food sources is significant (a factor of 4 times meat, but twice as much consumable food). And we have not even started talking about water. This is another resource that insects require a lot less of, because they take most of their water in via their food. it only takes about a gallon of water to raise one pound of crickets, compared to 2,000 gallons of water for a pound of cow. That is an astonishing 2000 times the amount of water. No wonder we are running out of drinkable water! Something else you might not be aware of is the fact that a large proportion of our greenhouse gas problems come from animal production. Yes you read that right, our obsession with meat is causing a larger greenhouse issue than our love of cars. And the Exo team has also found that cricket production is estimated to produce 80 times less methane than cattle. Now you are convinced that you have to eat some crickets, right? But maybe you are wondering what kinds of cricket based products are available. Here is a list of some of the cricket protein products out on the market right now. Note: for a more comprehensive list of all insect products, pop over to our other big post on the topic. 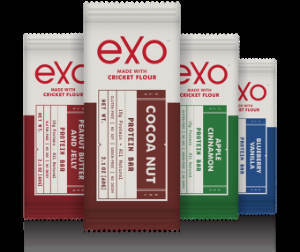 Exo Protein produce cricket flour based protein bars. Six Foods sell chirps (cricket chips) made using cricket powder. Hopper Foods produce cricket flour based granola bars. Chapul produce the Original Cricket Bar which contains cricket flour. Micronutris produce crackers and biscuits using insect powder containing crickets. 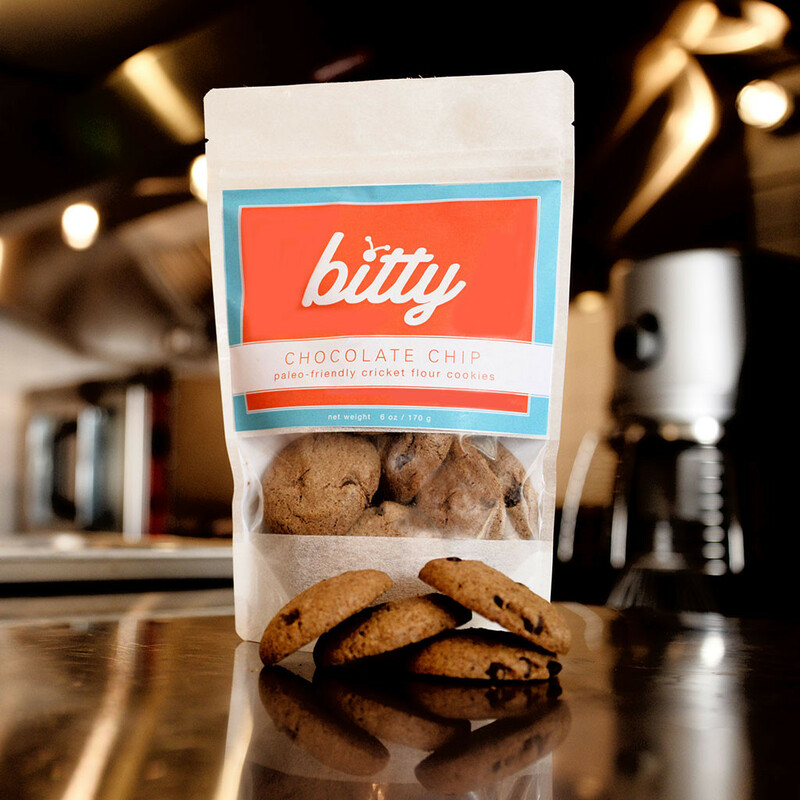 Bitty Foods also sell cookies made with their cricket flour. All Things Bugs sell cricket powder wholesale. Aketta by Aspire also sell cricket powder in smaller batches (1/2 pound and pound). Cricket Flours sell cricket flour in lots of flavors. Next Millennium Farms sell cricket flour. 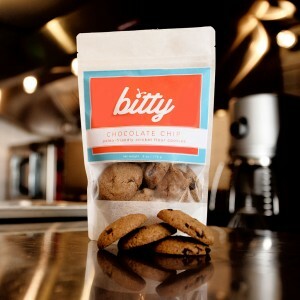 Bitty Foods also sell cricket flour. And if you have a hankering to use your recently purchased cricket powder or flour and create some wonderful food of your own, here are some recipes you might enjoy. As you can now see, crickets come with a huge range of benefits that are also hard to deny. Not only nutritional but also environmental ones. And we all know that the environment is something we should take into consideration these days. And with so many products on the market (and even more soon), it is very easy to add cricket protein to your diet right now. So what are you waiting for? Why not order your first cricket protein products today!